Too tired to get going? Too tense to relax? Inflexible joints, stiff or achy neck, back, shoulders? Heavy legs, poor balance, not recovering from injury or illness? Feeling your age or your stressful lifestyle? Explore how to work with your own life energy in a skilful and dedicated way. For a good introduction to QiGong click on this youtube clip by Dr. Jwing Ming Yang. 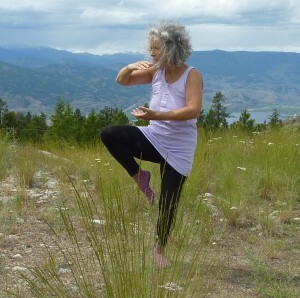 QiGong exercises come in many forms, and levels of physical and energetic intensity and skill. For more information on any of the above – contact me via email or ring me on 01273 400914. This entry was posted in QiGong and tagged classes, Lewes, QiGong, TaiChi, TaiJi. Bookmark the permalink.